This policy will apply to all admissions from 1st September 2018, including in-year admissions. 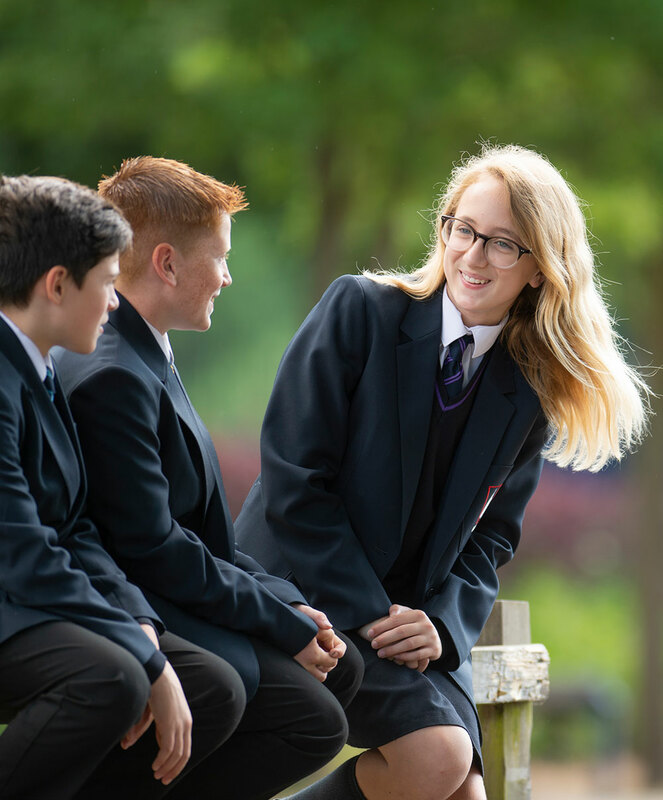 It will be used during 2018-19 for allocating places for September 2019 as part of the main admission round for Year 7. The County Council will consider first all those applications received by the published deadline of midnight on Monday 31 October 2018. 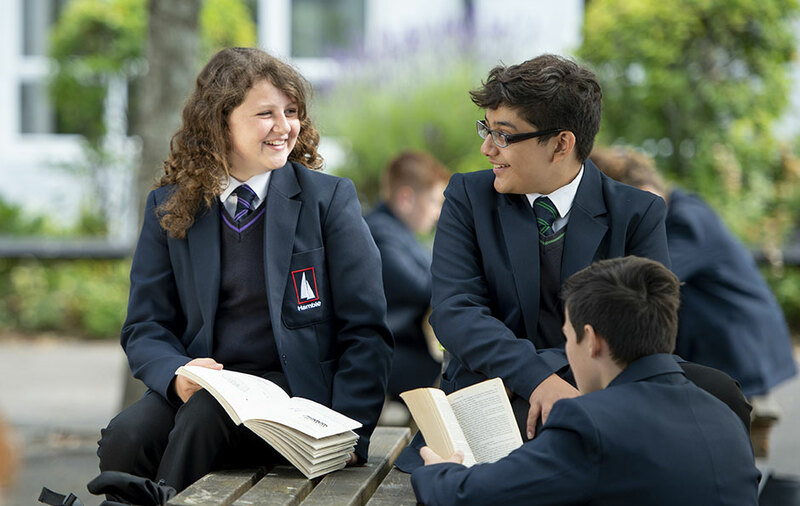 Notifications to parents offering a secondary school place will be sent by the County Council on 1 March 2019. 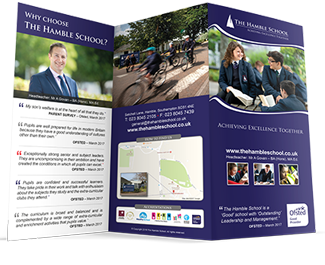 The published admission number (PAN) for The Hamble School for 2018-2019 is 210. 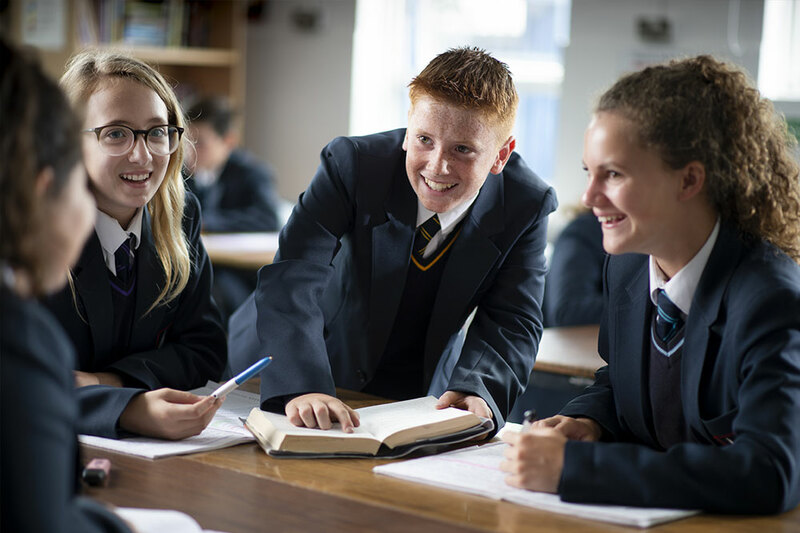 However the school propose to offer 240 places. Other children living in the catchment area of The Hamble School. 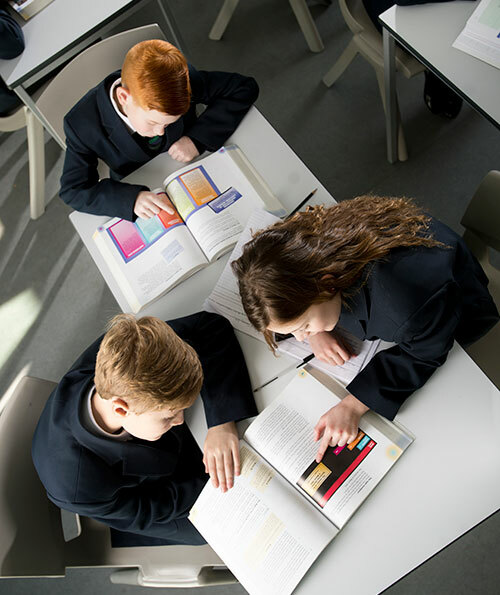 Children living out of the catchment area of The Hamble School who at the time of application have a sibling (see (iii) in Definitions) on the roll of the school who will still be on roll at the time of admission. [Where a sibling was allocated a place at the school in the normal admission round in a previous year because the child was displaced (see (iv) in Definitions) from the catchment school for their address, the application will be considered under 3, above, subject to the sibling still living in the catchment area. 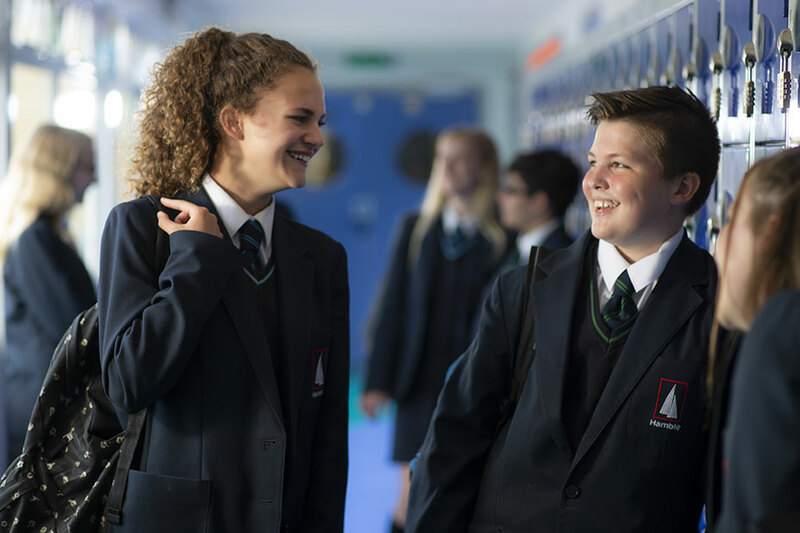 In future normal admissions rounds, a younger sibling will be considered to have been displaced where they were allocated a place at the school under this criterion as a consequence of their elder sibling’s displacement and they remain living in the catchment area]. 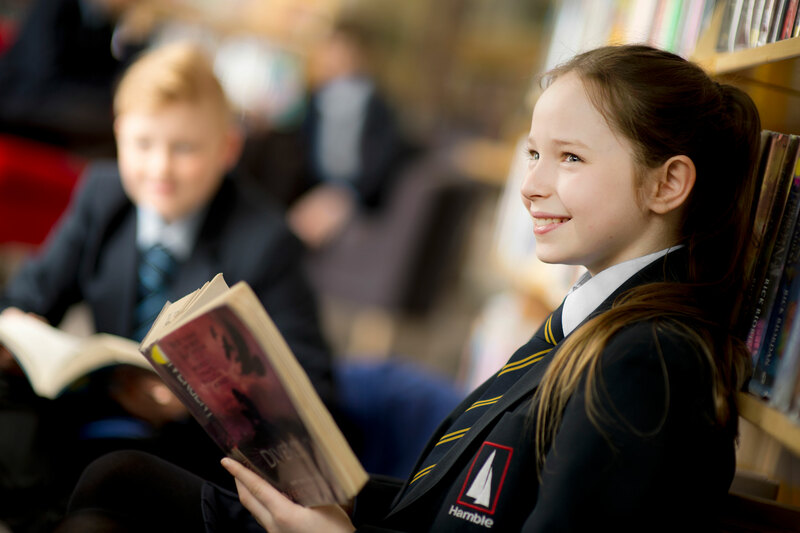 Children living out of the catchment area of The Hamble School who are on roll at one of the following linked schools: Bursledon Junior School, Hamble Primary School or Netley Abbey Junior School. Children of staff (see (v) in Definitions) living out of the catchment area of The Hamble School who have, (1) been employed at the school for two or more years at the time at which the application for admission to the school is made, or (2) have been recruited to fill a vacant post for which there is a demonstrable skill shortage. Other children living out of the catchment area of The Hamble School.